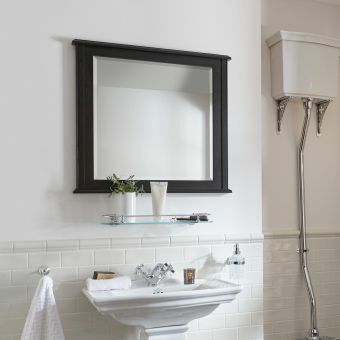 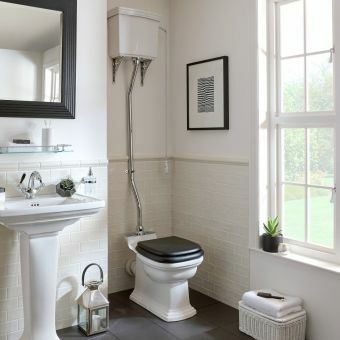 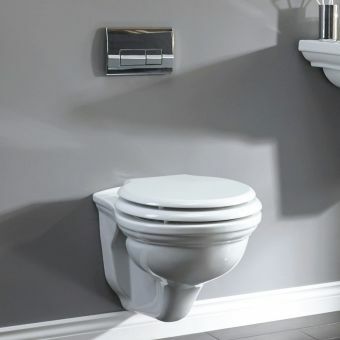 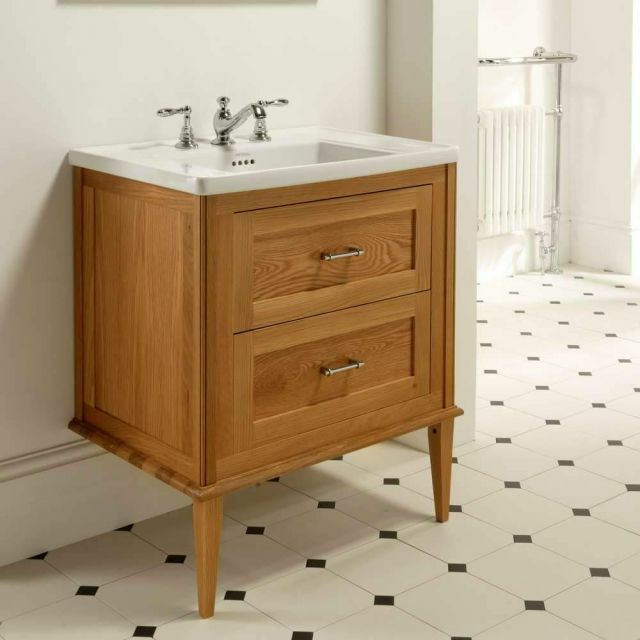 The Radcliffe Thurlestone wall hung vanity unit makes for a splendid addition to the bathroom that features classic materials but an open, uncluttered contemporary layout. 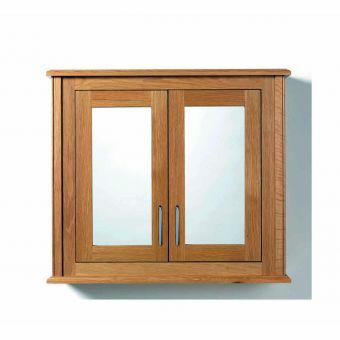 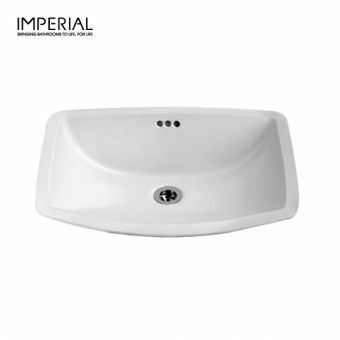 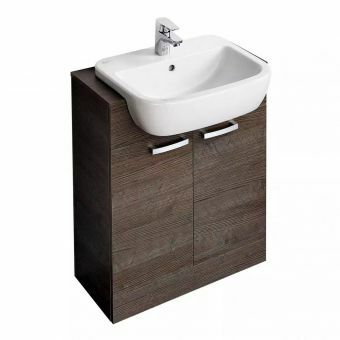 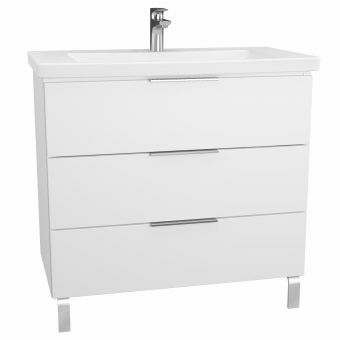 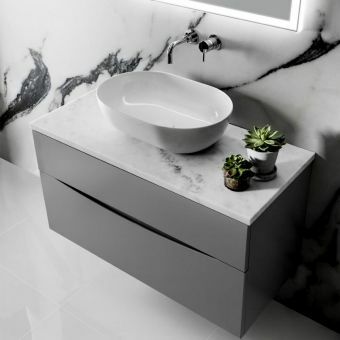 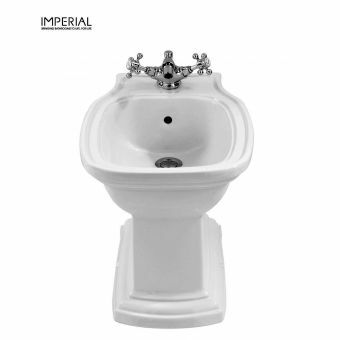 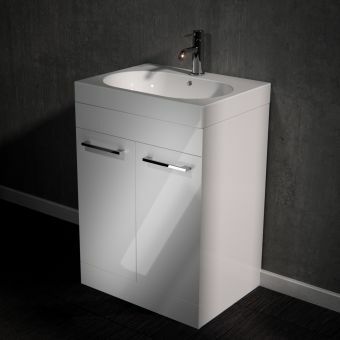 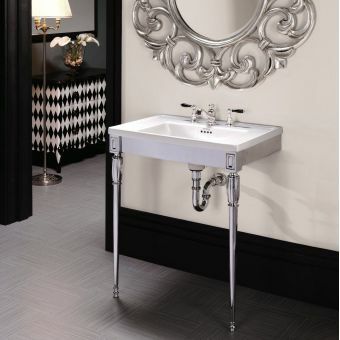 This finely crafted vanity unit showcases a refreshingly unfussy form and an au naturel finish. 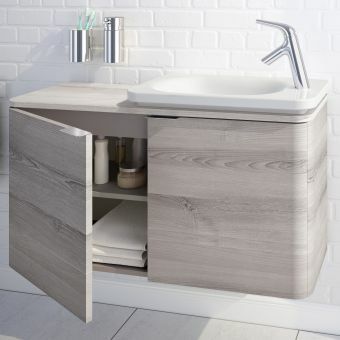 It is now available in two natural wood finishes along with a choice of 6 further hand painted options to make sure you will be able to fit it in with any decoartiove style. 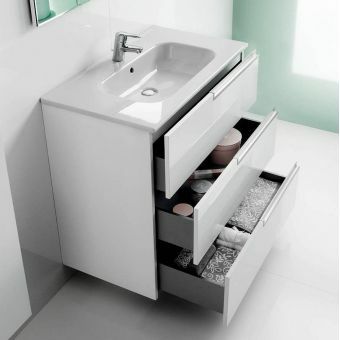 Two drawers provide plenty of storage space, keeping washroom essentials tidily stored out of the way but close to hand. This unit is specially designed to match its dedicated basin, the Radcliffe vanity basin to forge a beautiful wash area in traditional materials. 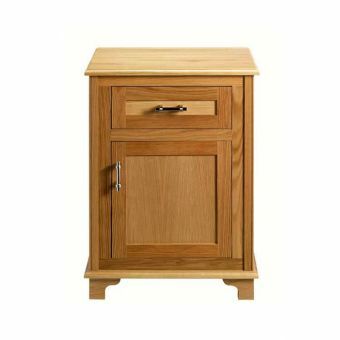 And as the illustration demonstrates, the wooden legs supplied can be fitted to give the look an elegant finish.